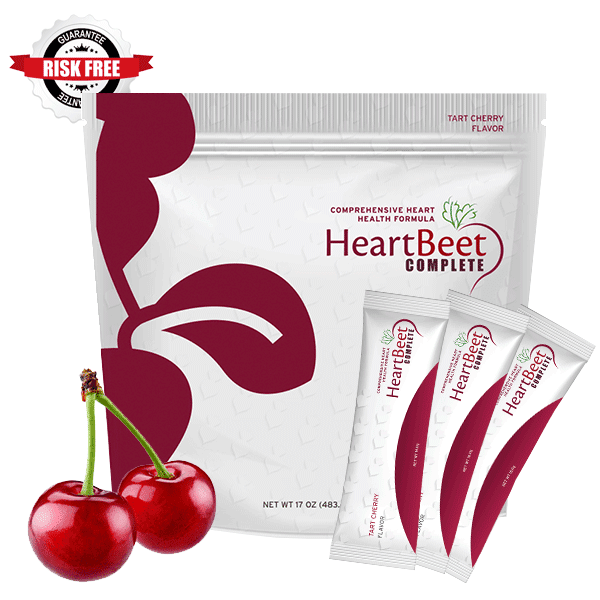 HeartBeet Complete™ is the most complete heart health formula and comes in convenient stick packs to make it easy to give your heart the support it needes. Every serving packs in beetroot, l-arginine, l-citrulline, turmeric, CoQ10, and key vitamins and minerals to powerfully boost nitric oxide levels and support your heart. 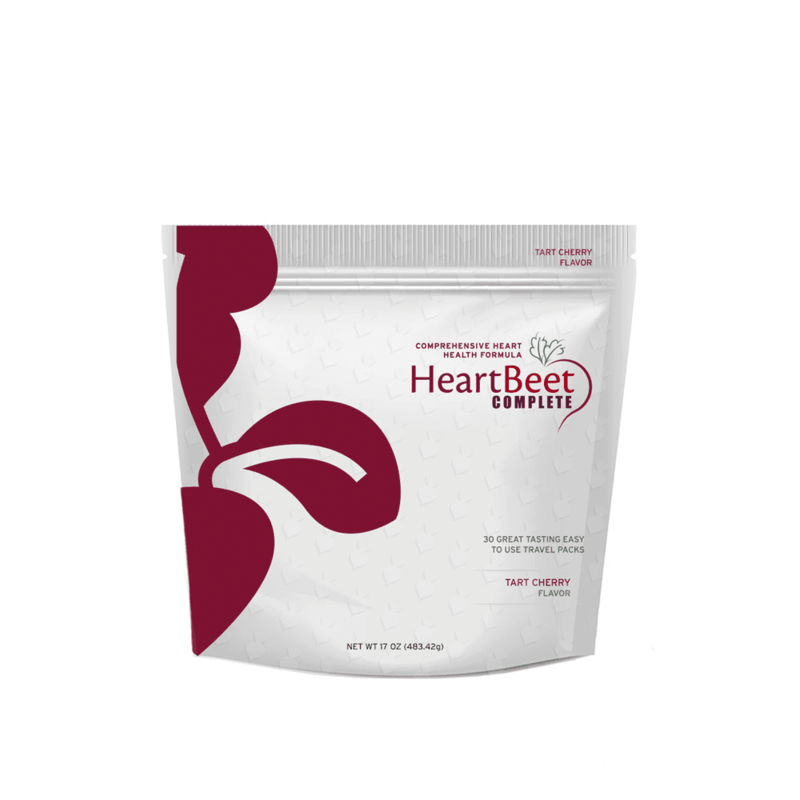 Take HeartBeet Complete™ daily for natural, safe support for blood pressure, cholesterol, energy levels, blood flow, and circulation. You’ll love the delicious tart cherry flavor! 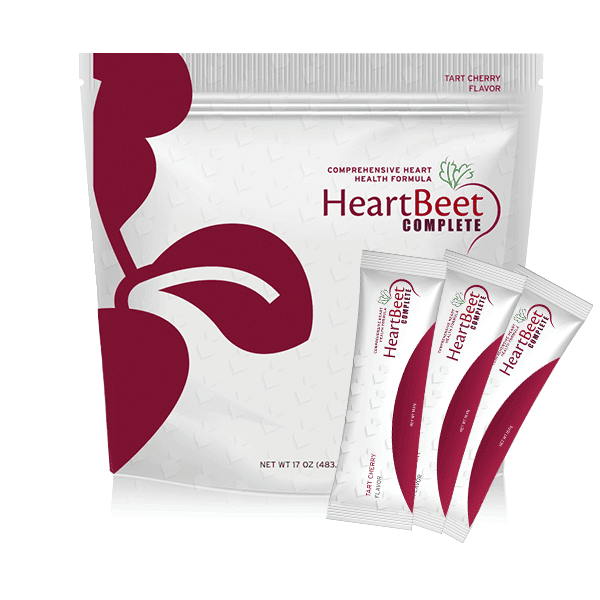 No other formula offers all you get from HeartBeet Complete™. 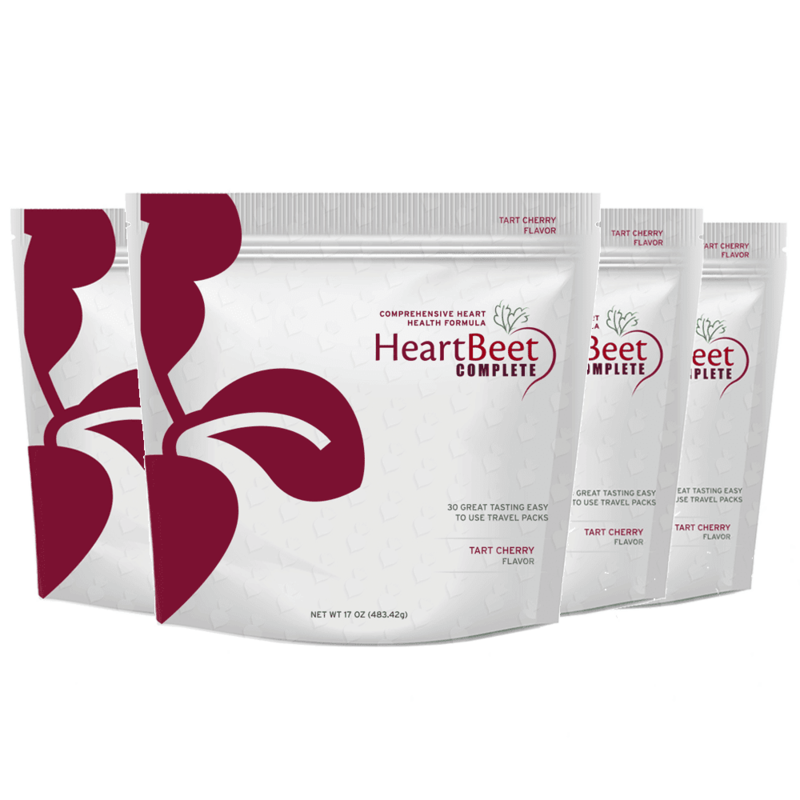 With 5 proven ingredients in every serving, you’ll notice the difference when you start taking HeartBeet Complete. 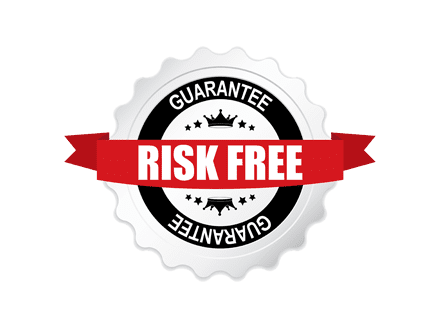 This natural formula is made to boost nitric oxide levels safely and quickly. This process opens the blood vessels and makes it easier for your blood to flow throughout the body. 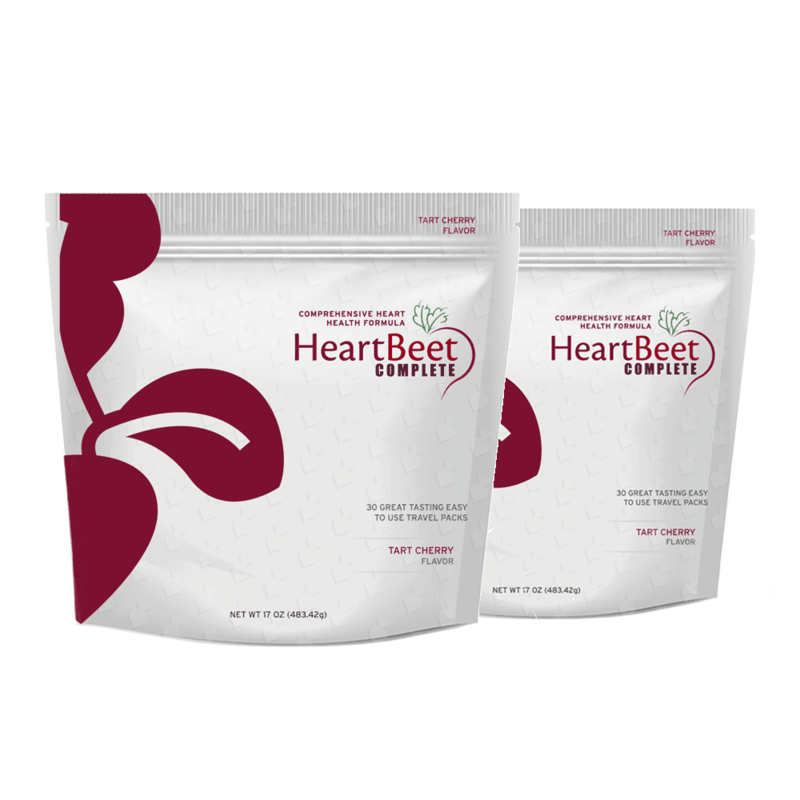 Users notice HeartBeet Complete™ supports their blood pressure, cholesterol, circulation, energy levels, and more. 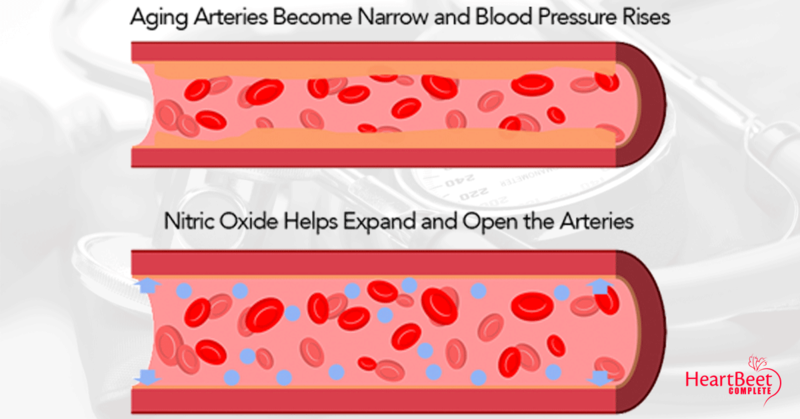 Nitric Oxide is a vital signaling molecule and it is produced within the body from nitrates and key amino acids. Unfortunately, that production declines as we age and it causes blood pressure to rise and cholesterol to build up more easily. 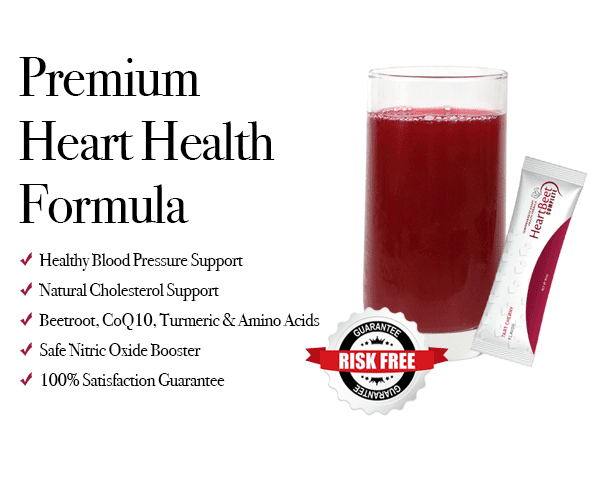 HeartBeet Complete™ is a safe, natural formula you drink daily to support healthy nitric oxide production. Beets are packed with nitrates and key vitamins and minerals that support nitric oxide production. Beets natural and safely support healthy blood flow and circulation. L-arginine is absorbed by the body and quickly utilized to increase nitric oxide levels. This helps safely dilate the blood vessels and improve blood flow. 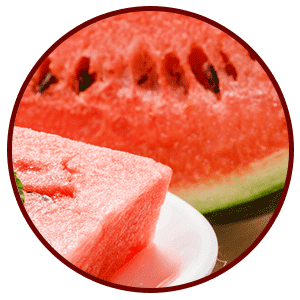 L-citrulline is another amino acid the body uses to create nitric oxide. 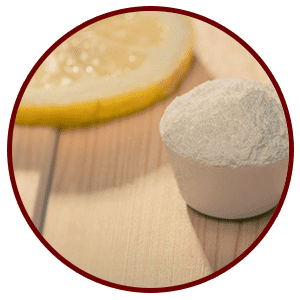 L-citrulline is slowly absorbed by the body and converted to l-arginine before it is used to increase nitric oxide levels. 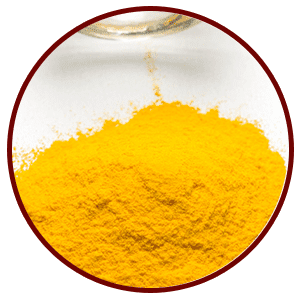 Used for centuries, turmeric naturally supports the health of the heart as a powerful anti-inflammatory with key bioactive ingredients. 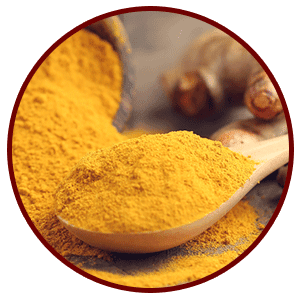 Turmeric is used to support both the heart and the brain. CoQ10 is a powerful anti-oxidant the body uses to fight free radicals that can damage the heart and your overall health and well being. 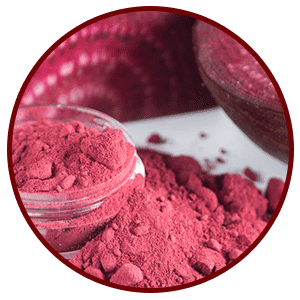 List of ingredients: L-arginine, beet root extract, l-citrulline, turmeric root, red wine extract, Coenzyme Q10, BioPerine®, plant-derived trace minerals, vitamin c, vitamin d, vitamin k, vitamin B6, folate, vitamin B12, magnesium, citric acid, natural flavor, xylitol, stevia, elderberry juice, rice hull concentrate. 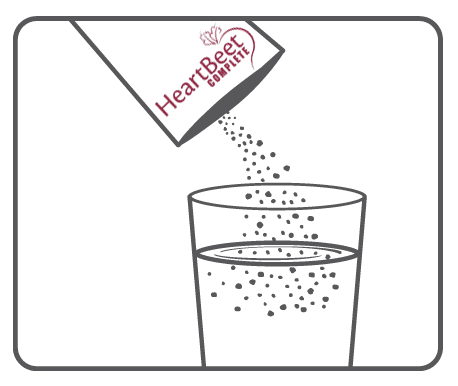 STEP 1: Open a single packet of HeartBeet Complete™ and pour in a glass of 8 to 12 oz. of water. STEP 2: Stir with a spoon until the powder is dissolved. May take longer in colder water. 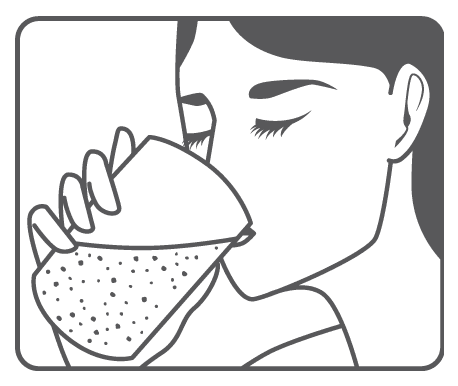 STEP 3: Drink and enjoy at your leisure knowing you’re doing something great for your heart. 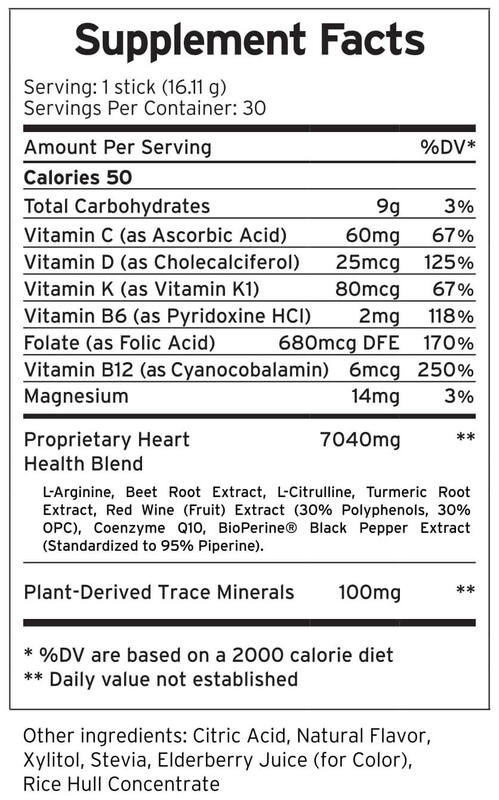 Directions for Use: Mix 1 stick of HeartBeet Complete™ with 8-112 oz. 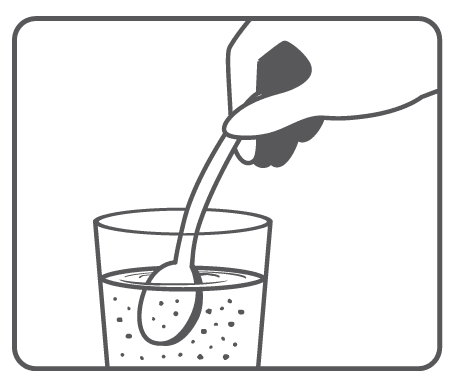 of water (adjust to vary strength to match individual preference). Stir to dissolve. For best results take between meals or on an empty stomach. CAUTION: Consult with your health care provider prior to using this product if you are pregnant, nursing or have a known medical condition. 30 Stick Packs Each Bag | Easy to Mix Tart Cherry Flavor. BUY HEARTBEET COMPLETE™ TODAY AND SAVE! Use HeartBeet Complete™, If you don’t love your results, send it back within 90 Days and we’ll refund your money. No Pressure. Pay Nothing if You Don’t Love It.